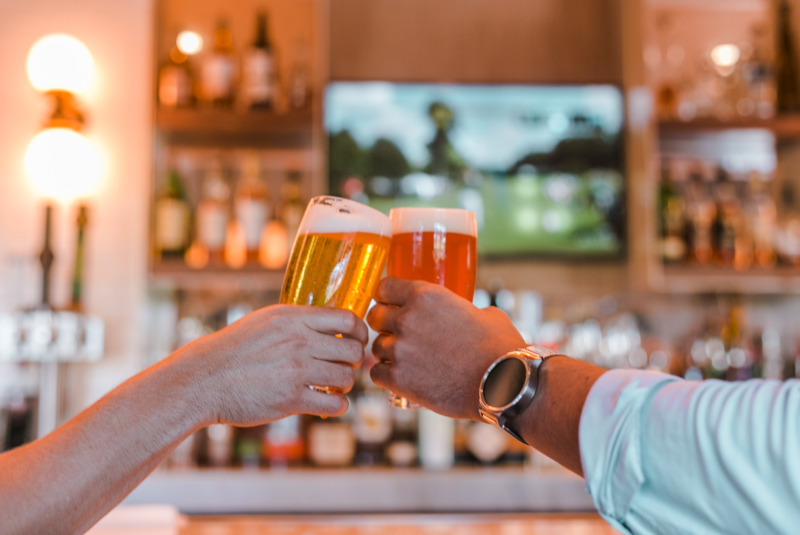 Beginning January 31st through September, JW Marriott Miami Turnberry Resort & Spa is partnering with South Florida’s most acclaimed microbreweries for the Beer & Dinner Series at CORSAIR Kitchen & Bar. On the final Thursday of each month, diners can savor an exclusive selection of artisanal beers specially chosen to complement a 4-course menu meticulously crafted by Executive Chef Gordon Maybury and Chef de Cuisine Derrick Connor. Our microbrewery partners include such local favorites as Wynwood Brewing Co., The Funky Buddha, M.I.A. Beer Co., Bousa Brewing, Due South Brewing Co., and many more. The Beer & Dinner Series experience, Crafted by CORSAIR, is priced at $58 per person, excluding tax and gratuity. For craft beer enthusiasts and gourmands alike, this elite monthly event promises unparalleled culinary delights in the relaxed, sophisticated atmosphere that has made CORSAIR one of the most celebrated restaurants in South Florida.